Laura is a Financial Advisor registered through CUNA Brokerage Services, Inc. located at Pentagon Federal Credit Union. During her many years in the financial services industry, she has gained comprehensive experience in working with clients to understand their precise needs in order to create customized financial plans to help them build a solid financial future. 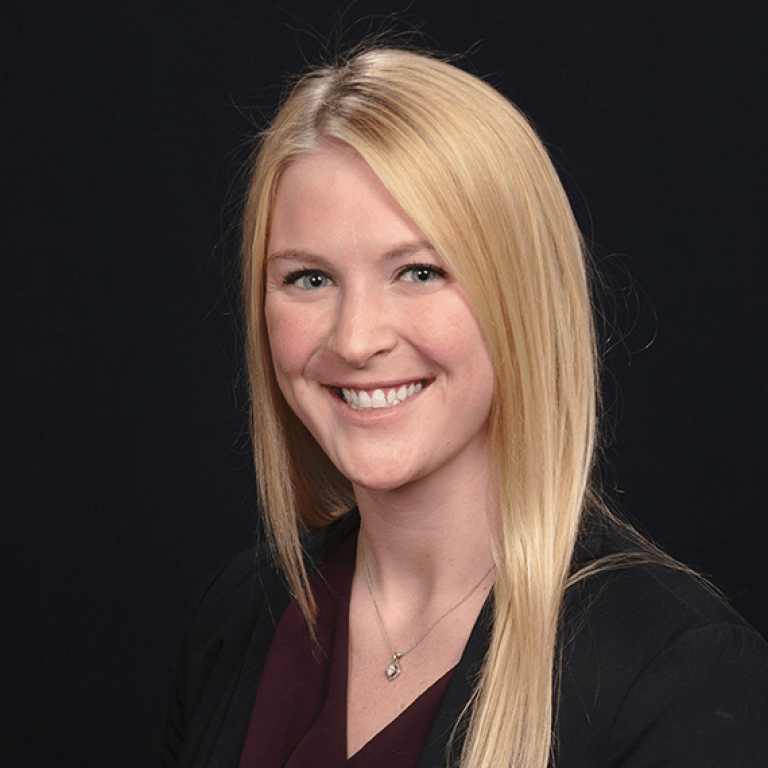 Having worked in several departments across the industry with CUSO and Manning & Napier Advisors in Rochester, NY, Laura is able to extend the invaluable knowledge she has attained to her clients, adding an extra dimension to her insights and services. She derives great pleasure in helping clients meet their long-term financial goals and believes that personalized service is essential in providing her clients with suitable financial strategies to address even the most difficult of life’s challenges. Laura’s collegiate studies in military history and her work with military service men and women have made her well-versed in the military system, the Thrift Savings Plan (TSP) and their benefits for active and retired Federal employees. Her attention to detail, exceptional organizational skills and can-do attitude also contribute to her ability to provide outstanding service and support. In her spare time, Laura enjoys spending time with her family, golfing, travelling and giving back to charity organizations close to her heart. Laura is registered to sell securities and holds a life and health insurance license.